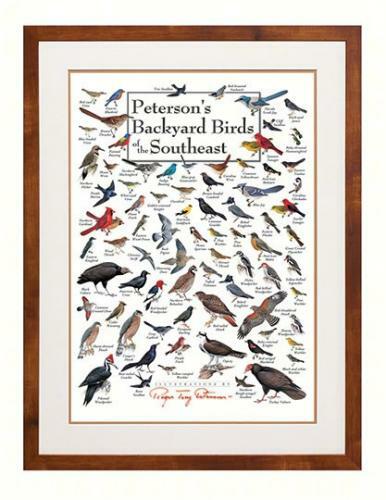 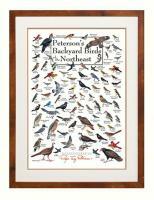 This stunning poster includes 81 of the most common backyard birds of the Southeast. 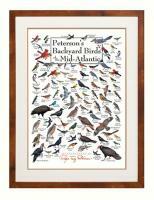 (Region includes: VA, NC, SC, GA, FL, AL, MS, TN, KY.) The illustrations are by Roger Tory Peterson, along with James Audubon, are Americas most famous bird naturalists and illustrators. 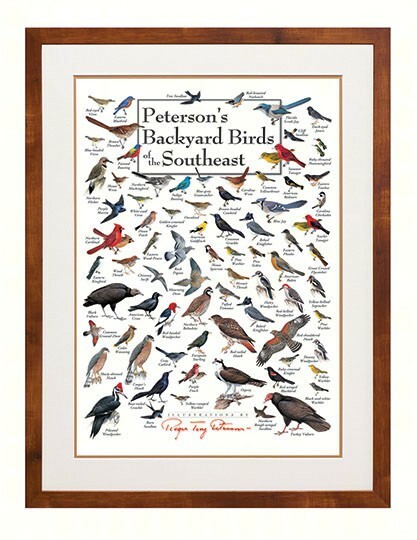 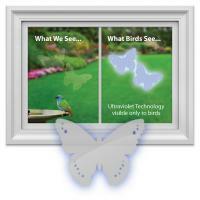 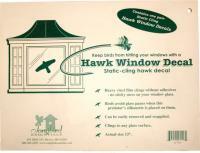 19 X 27 inch overall size, the poster comes in a heavy-walled 2 inches mailing tube with plastic end caps. 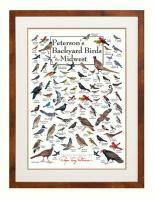 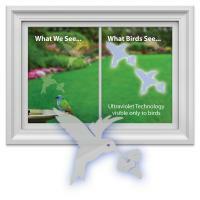 Printed on 80 pound coated stock using fade resistant inks and the highest production values, it is truly of museum quality and suitable for framing.